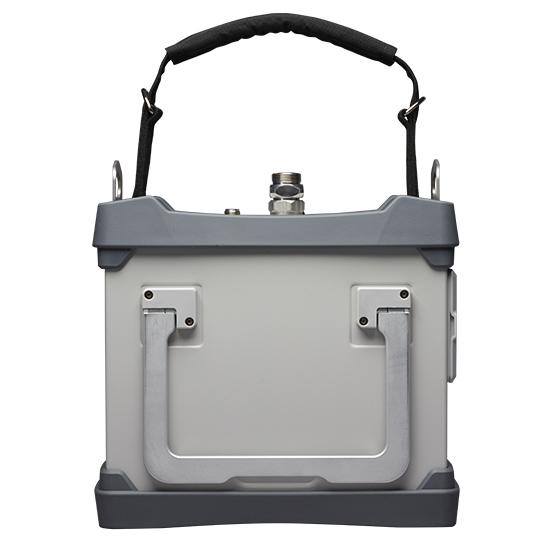 PIM Master™ B-series is a 40 Watt, battery-operated PIM analyzer featuring Site Master™ line sweep capability. 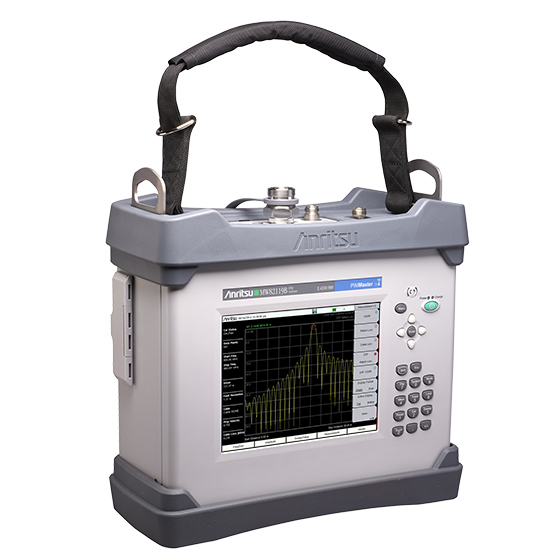 With the Site Master option included, the PIM Master is able to fully certify cable and antenna system performance, measuring PIM, Distance-to-PIM, Return Loss, VSWR, Cable Loss and Distance-to-Fault with a single test instrument. PIM Master includes a large, outdoor viewable display and intuitive user interface that is optimized for field conditions. 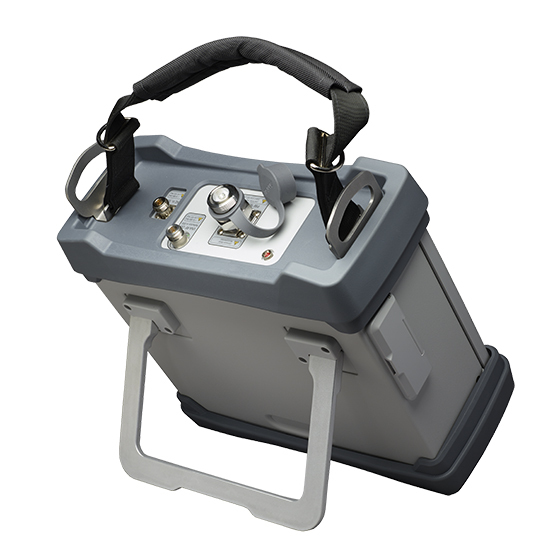 PIM Master’s rugged design and enhanced portability enables both PIM and line sweep testing at the “top-of-the-tower,” helping operators to achieve maximize RF performance from their LTE Remote Radio Head (RRH) installations. Cable and antenna systems are a critical link in any wireless communications network. The quality of the components deployed and the care in which they are installed has a significant impact on network performance, site reliability and ultimately, customer satisfaction. 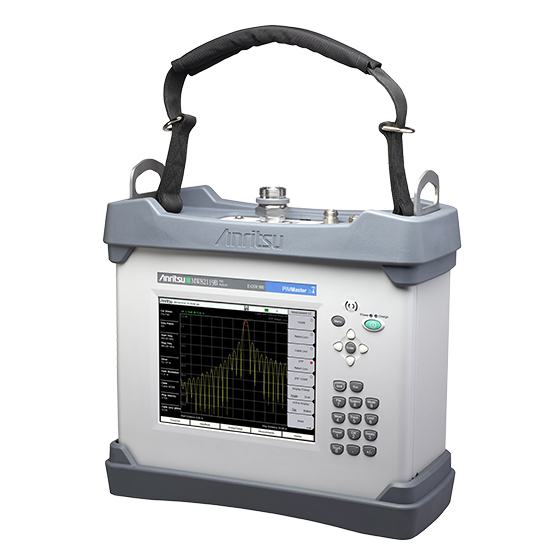 To operate at maximum potential, the cable and antenna system must pass RF signals between mobile subscribers and the BTS as efficiently as possible (minimum loss, minimum reflections), and without generating unwanted noise (Passive Intermodulation).